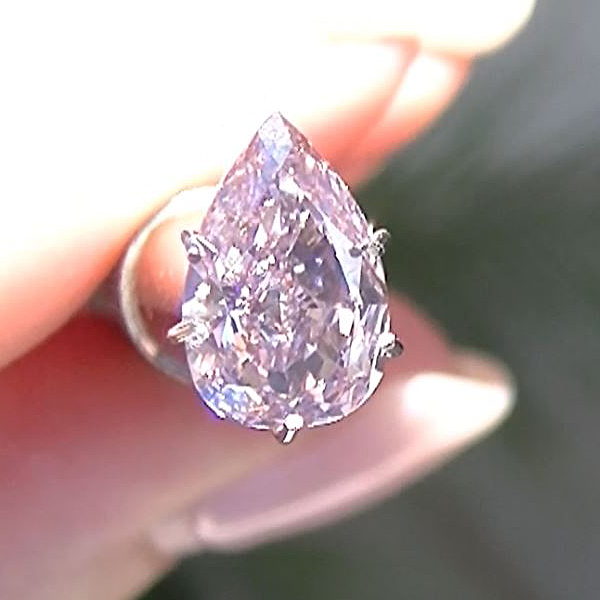 GIA Certificate 11060239367/24/16: A Non-HPHT diamond of this quality = $117,273. HPHT processed. 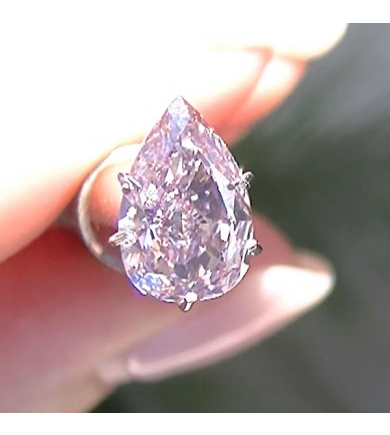 This diamond has been processed by high pressure / high temperature (HPHT) to change its color.